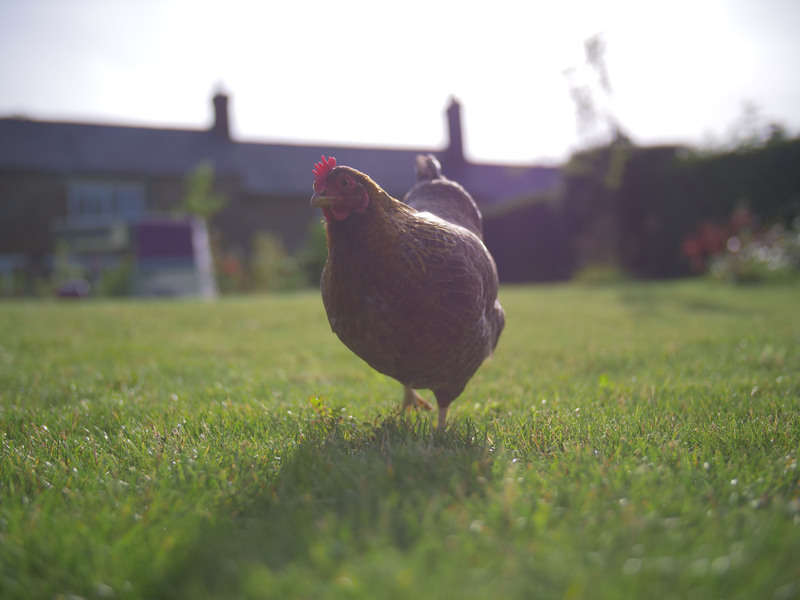 Read our handy guide first that has been provided by Sarah from Sussex Garden Poultry …. What advice would you give for someone looking to keep Chickens? The most important thing is going to be the coop, choose something that will be safe for the hens, that will last, that’s easy to clean. Spend well, spend once. Buy your hens from a reputable source, it’s easy to be fobbed off with cockerels or older hens if you don’t know what to look for. Buying ‘point of lay’ means they may not be laying yet, but within a few weeks you’ll get eggs, there is no way of ageing a hen, you don’t want to buy something that’s 3 years old. Which type of Chickens would you suggest to get as a first time Chicken owner? If you’ve never kept hens before I always suggest you choose a fairly calm type of hybrid. The Red Rangers, Blacktails, Light Sussex & speckled hens. These girls will lay you lots of eggs with the minimum of fuss. Bantams are also a good choice if you have a small garden. What type of Coop would you recommend? How many Chickens would you suggest getting initially? First think about your coop size, I always recommend starting with 3, the classic & the Go easily take 3 hens, should you have the misfortune to loose a bird you need to add a minimum of 2 hens, these coops have the space for 4 hens max. With the Cube you can take more hens, but remember when you want to add to your flock it’s best to double your numbers, so 4 or 5 in a cube allows you to add again in a couple of years time to keep a year round supply of eggs from new layers. Should you always keep more than one Chicken? Chickens like to be in flocks, no one wants to be lonely, why would a chicken? Brinsea Free Delivery Promotion is valid for a limited time. The products included in the free delivery promotion are: Brinsea Mini II Eco (10 hens eggs), Brinsea Mini II Advance (7 hens eggs), Brinsea Maxi II Eco (30 hens eggs), Brinsea Maxi II EX (14 hens eggs), Brinsea Ovation 28 EX, Brinsea Mini II ECO STARTER PACK and Mini II Advance STARTER PACK. No promo code required. Subject to availability. Omlet ltd. reserves the right to withdraw the offer at any point. Cannot be used on existing discounts or in conjunction with any other offer.